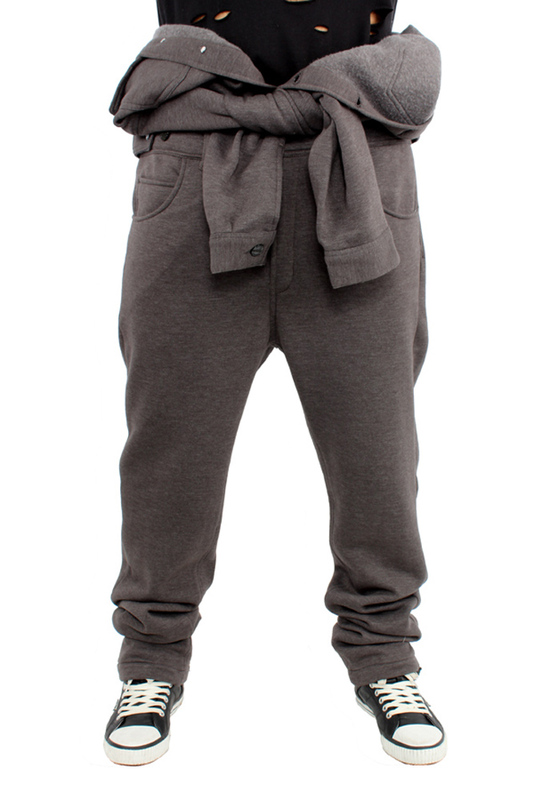 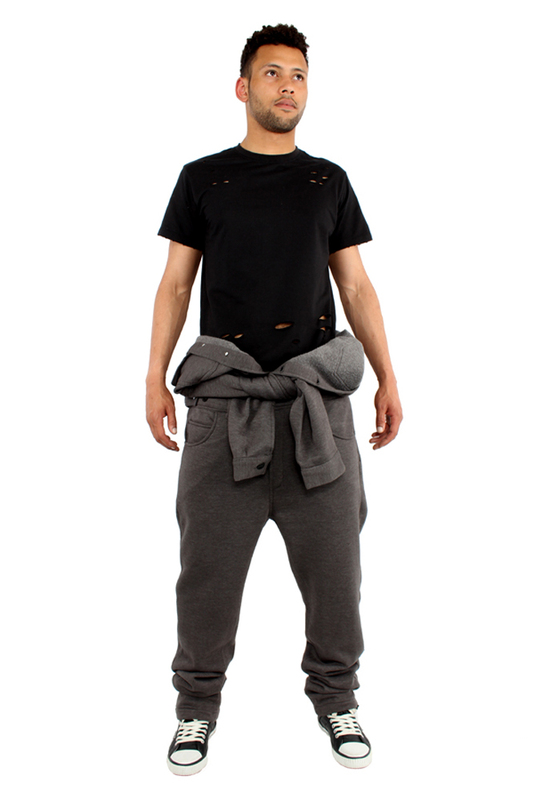 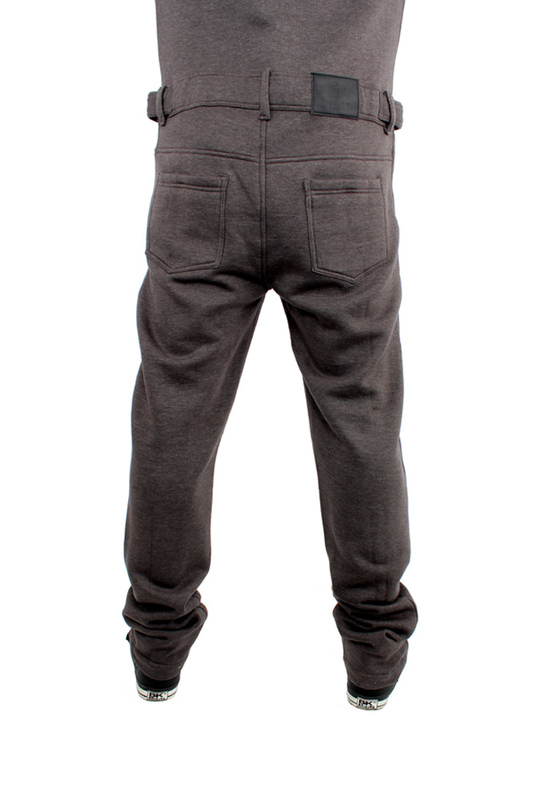 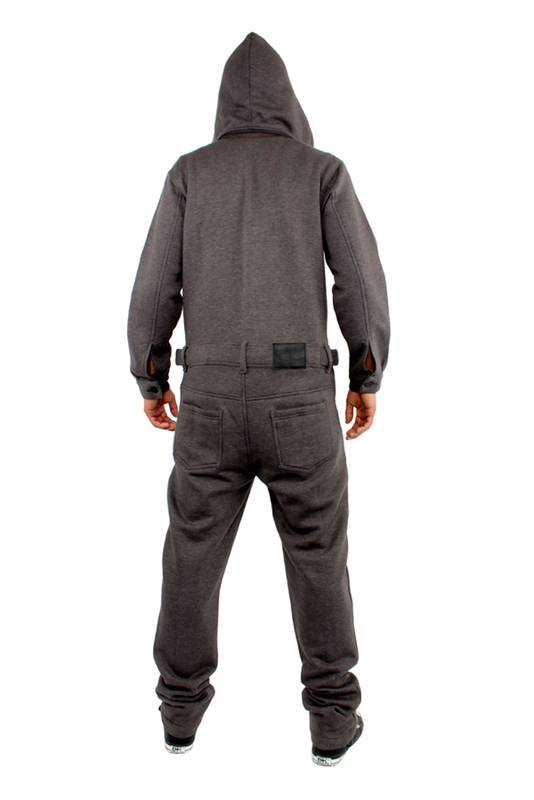 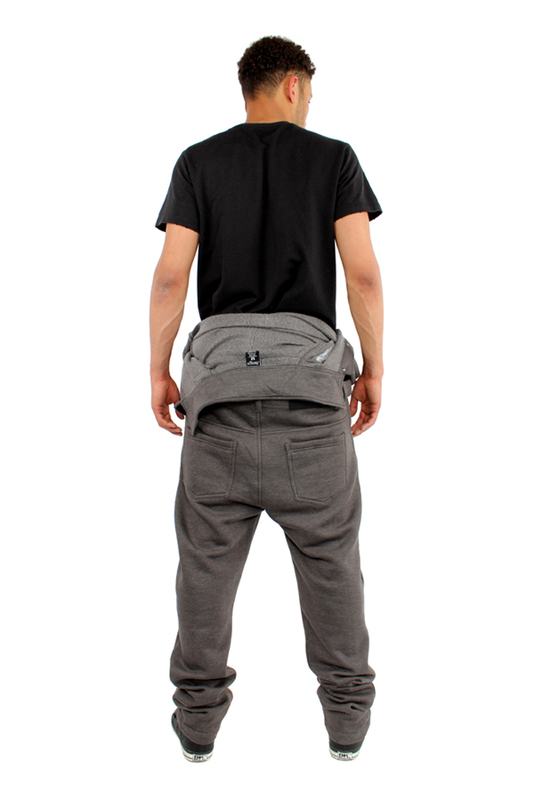 Brooklyn Mint engineered jumpsuit in black fleece. 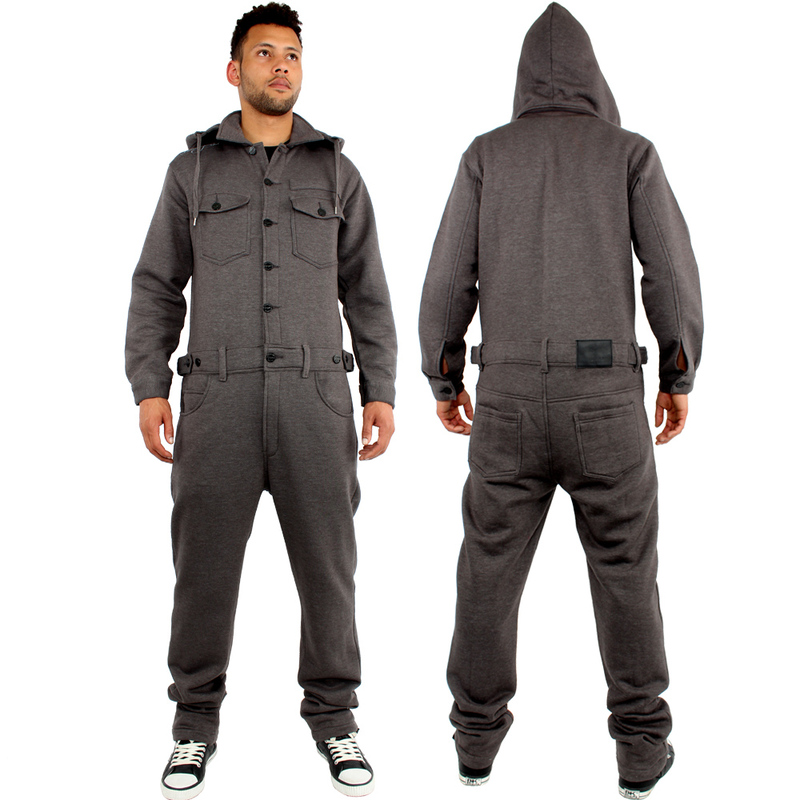 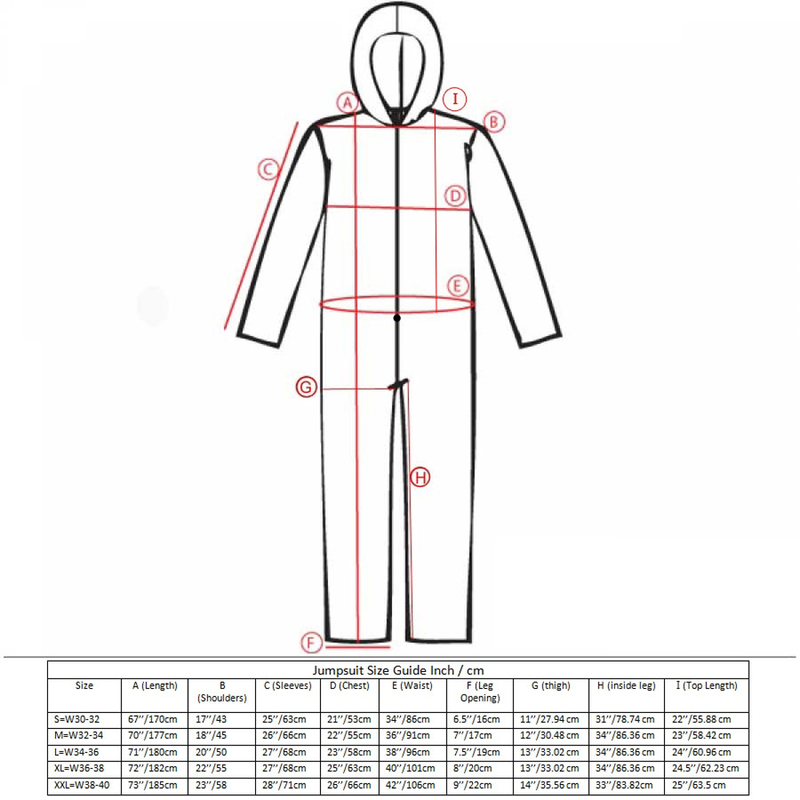 Jumpsuit has long sleeves, branded chunky iron buttons front fastening, 2 flap chest pockets and belt loops. 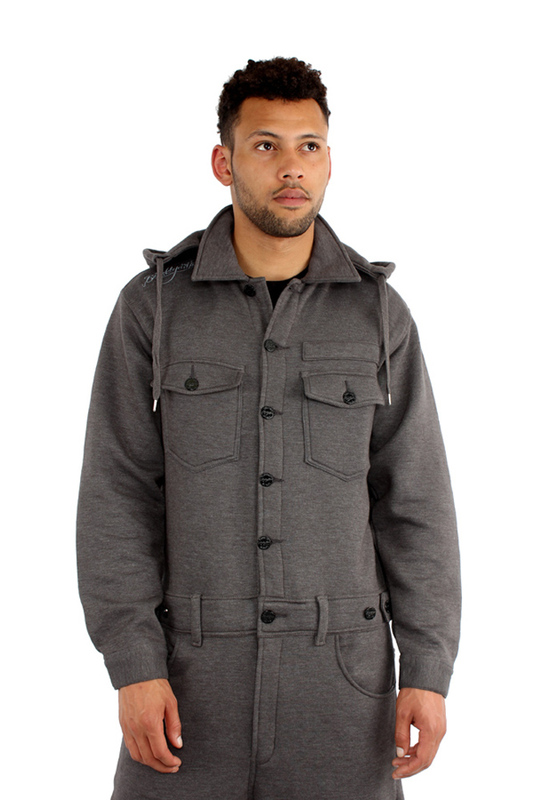 Detachable with zip hood and draw strings. 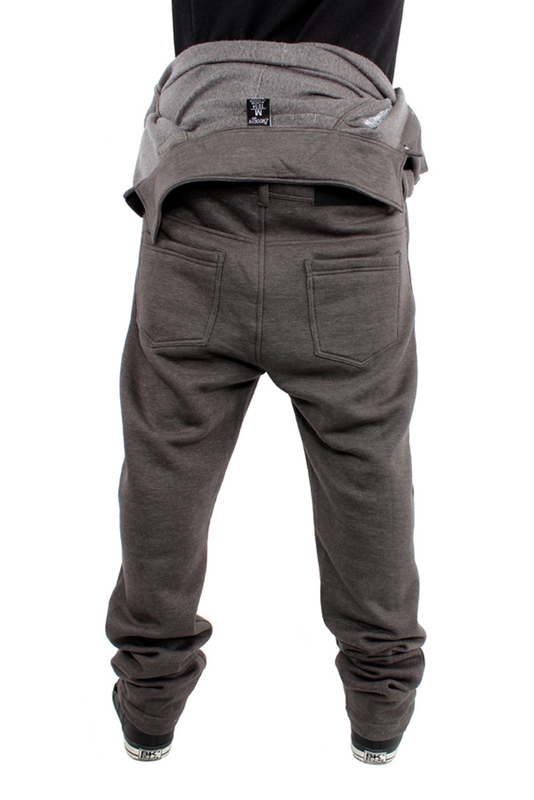 With small Brooklyn Mint Embroidery on right shoulder, long sleeves with buttoned cuffs. 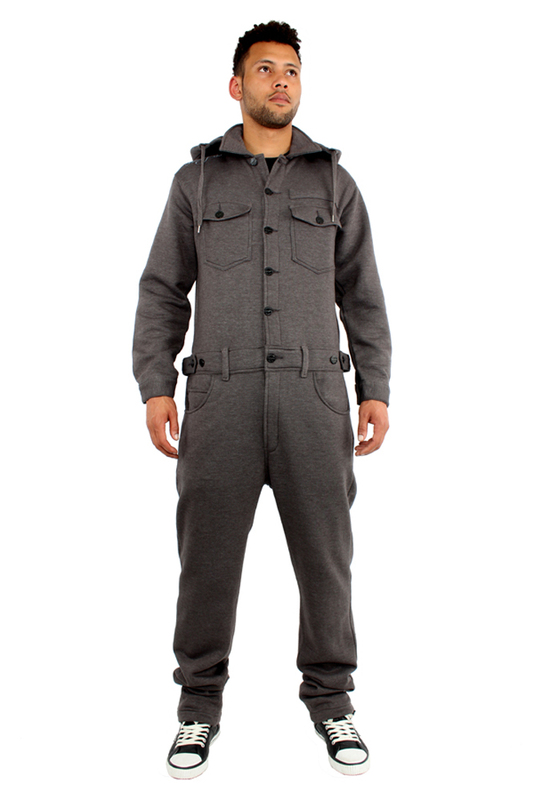 Goes well with high boots. 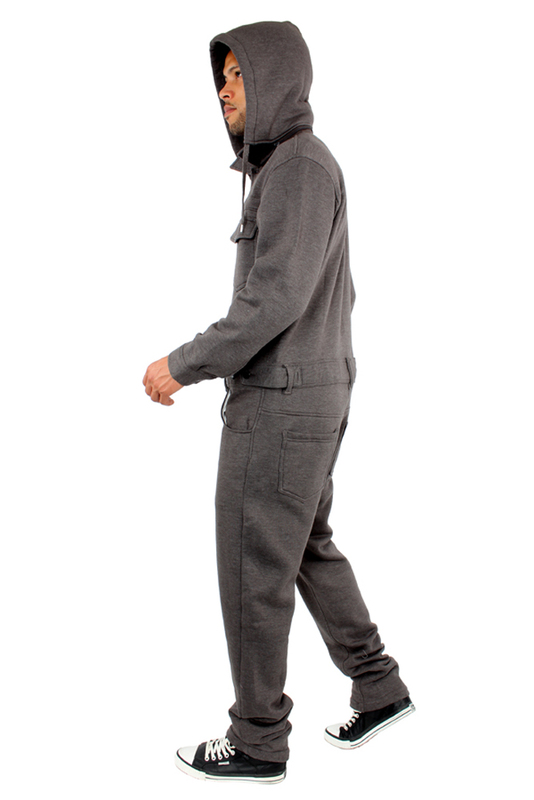 A must have - recommended this season.